Visa recently announced the launch of Sri Lanka’s first exclusive concierge app that enables its Infinite abnd Signature cardholders to access a host of concierge services on their mobile phones. 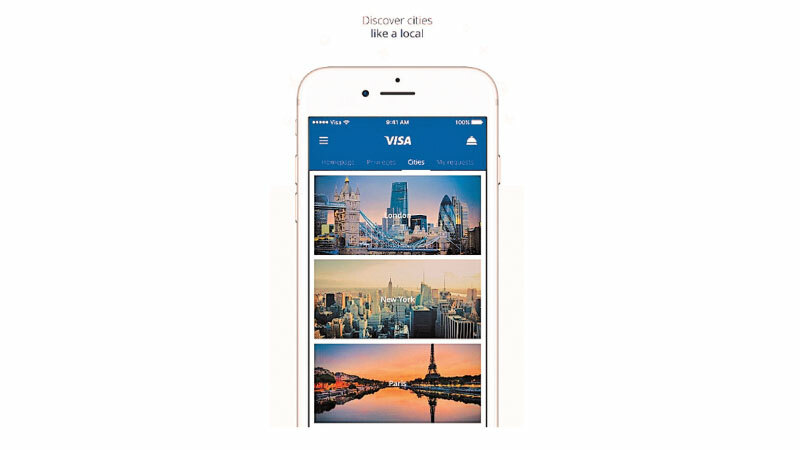 Sri Lanka is the first market in South Asia where Visa has launched this mobile app; it is available on both iOS App Store and Google Play Store. Typically, consumers need to dial a hotline or email a concierge service provider to avail of their services, often not receiving responses soon enough. The new Visa Concierge app offers an exclusive real time channel for consumers to arrange for services such as hotel, flight and restaurant reservations, event ticket purchases or other such requirements. A live chat function is also available on the app, enabling users to chat directly with a customer service representative for personalised and bespoke requests. A customer can simply contact his or her bank to know how the app can be used. “Sri Lanka is becoming increasingly digital, with a mobile phone penetration of 131%  i.e. more than one phone per individual. In this market, we have observed that customers who are offered exclusive, specialized services also perceive them as premium offerings. Visasees the need to extend a high level of speed and efficiency to our Infinite & Signature cardholders, who are accustomed to this in other services. With our newly launched Visa Concierge app, they can conveniently access a multitude of services via their mobile phones, without having to call a number or send an email and wait for a response,” said Anthony Watson, Visa’s Country Manager for Sri Lanka and Maldives. “As Sri Lanka turns to more digital experiences, on-demand services will be a growing need, saving the time and effort taken for otherwise time-consuming tasks like booking travel tickets or making reservations. The Visa Concierge app is aligned with these needs of our mobile-first consumers and aims to fulfil the demand for an efficient, real time concierge service,” Watson added.